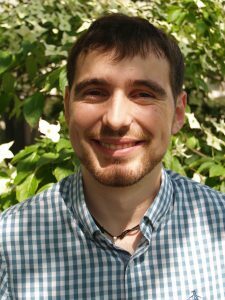 Joaquín is a former postdoctoral fellow in the Metcalf lab and now holds a position at the University of Warwick. He is a mathematical modeller interested in host-parasite interactions and modelling dynamic systems. Most recently his focus has been on improving measles control strategies and progress towards its elimination using predictive epidemiological models, as well as using serological data to improve measles incidence inference.